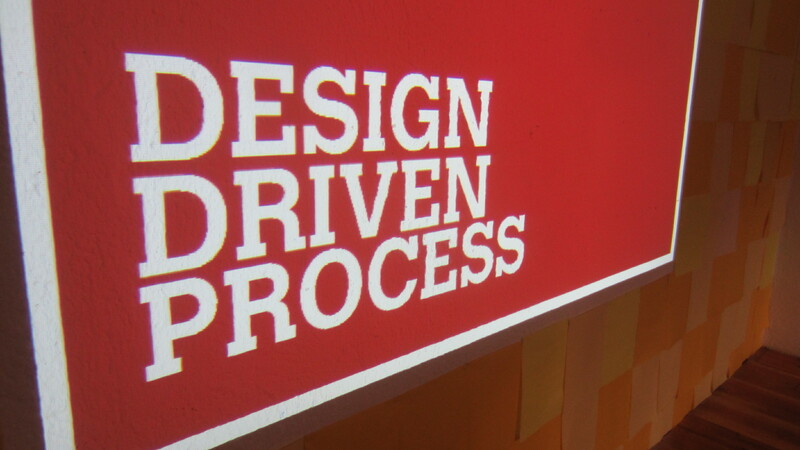 Intersezioni gave a talk on design process, bringing some cases about design research techniques, user centered research, co-design, envisioning scenarios, constructing ideas. 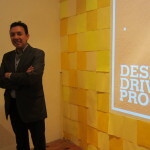 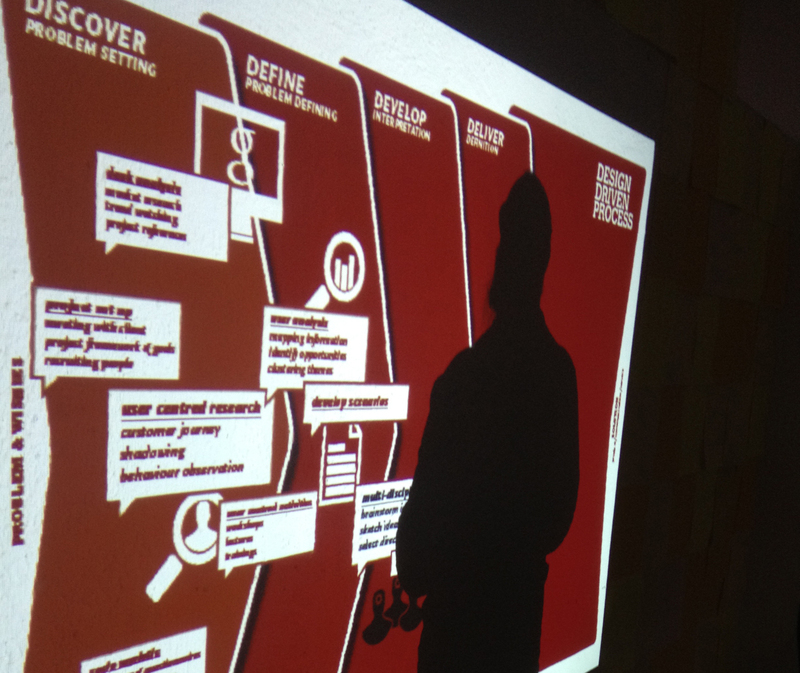 How design driven process can help companies to innovate internal rapports as well as their products and services. 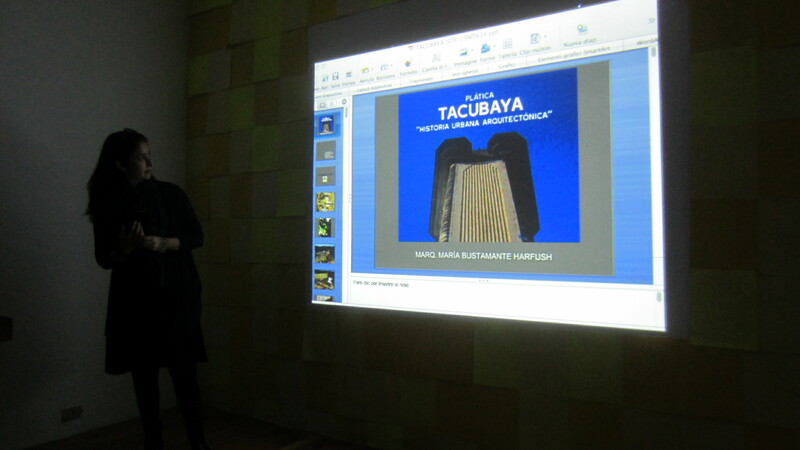 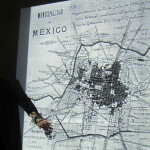 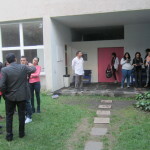 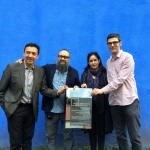 The second part of the lecture saw Maria Bustamante of Fundarqmix Studio presenting the Tacubaya district from its cultural and historical position in Mexico City.